DeVos is in… What next? 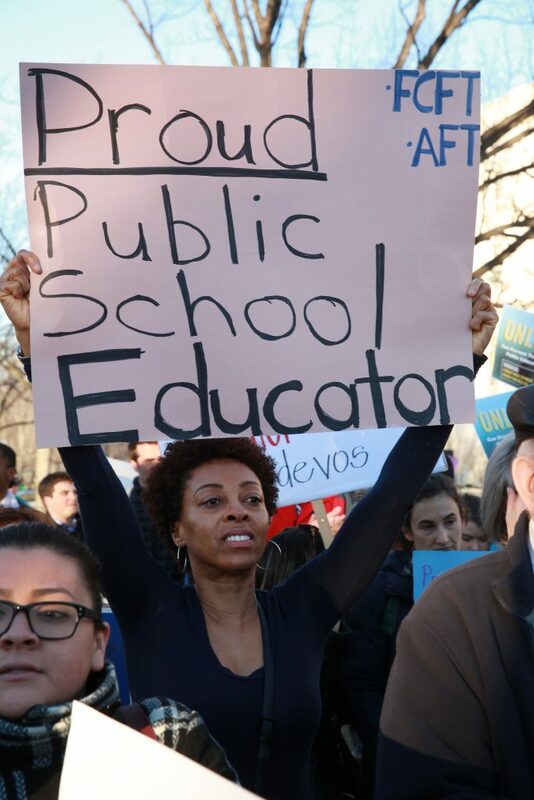 We are appalled by the confirmation of DeVos, but we are also fired up by the activism of the countless educators, students, parents, and the public who resisted the corporatization and privatization of education. Fight the miseducation of the American people with us. Give today. We must focus on what happens day-to-day in the classroom in order to build a better future. Support Teaching for Change so that we can develop more lessons, offer teacher professional development, and create the collaborative networks that social justice teachers need to withstand the coming attacks. Please support our work in this crucial moment.